We would like to thank you for supporting our Charity of the Year for 2017-2018. 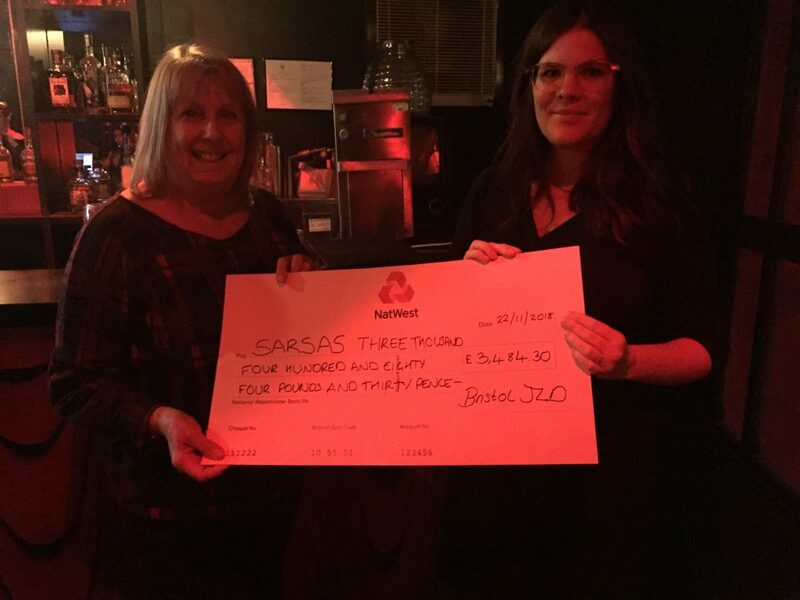 This year we raised £3,484.30 for SARSAS (Charity Number 1126682). SARSAS is an award-winning specialist support service for people in Bath and North East Somerset, Bristol, North Somerset, Somerset, or South Gloucestershire, who have experienced any form of sexual violence, at any point in their lives. The funds raised will go towards helping SARSAS provide support.